Rebel Wilson is apologizing after she claimed to be the first plus-size female star of a romantic comedy. The "Isn't It Romantic" star also said she was sorry for blocking her critics online after they blasted her for neglecting stars like Mo'Nique and Queen Latifah, among others. She tweeted, "In a couple of well-intentioned moments, hoping to lift my fellow plus sized women up, I neglected to show the proper respect to those who climbed this mountain before me like Mo'Nique, Queen Latifah, Melissa McCarthy, Ricki Lake and likely many others. Again, I am deeply sorry." Social media users quickly called her out with reminders that Mo'Nique, Queen Latifah, Ricki Lake Nikki Blonsky and others were leads in romantic comedies. Wilson attempted to clarify her comments, claiming that she was not necessarily incorrect because it was "questionable" if those actresses were plus-size during the time they filmed their movies or if the films qualified as studio rom-coms. Mo'Nique herself hit back at Wilson and said, "Hey my sweet sister. Wilson responded that it was never her "intention to erase anyone else's achievements." The actress blocked several of her Twitter critics, and many of them claimed that she singled out people of color in particular, pointing out that she only responded to a tweet by a white woman. "Isn't It Romantic" is set for a February release. Rebel Wilson attends Australians In Film’s 5th Annual Awards Gala on October 19, 2016 in Los Angeles. 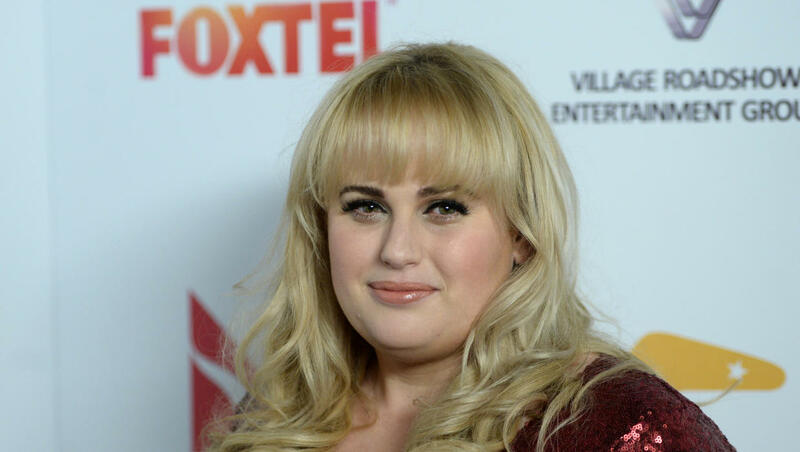 Rebel Wilson is apologizing after she claimed to be the first plus-size female star of a romantic comedy. The “Isn’t It Romantic” star also said she was sorry for blocking her critics online after they blasted her for neglecting stars like Mo’Nique and Queen Latifah, among others.